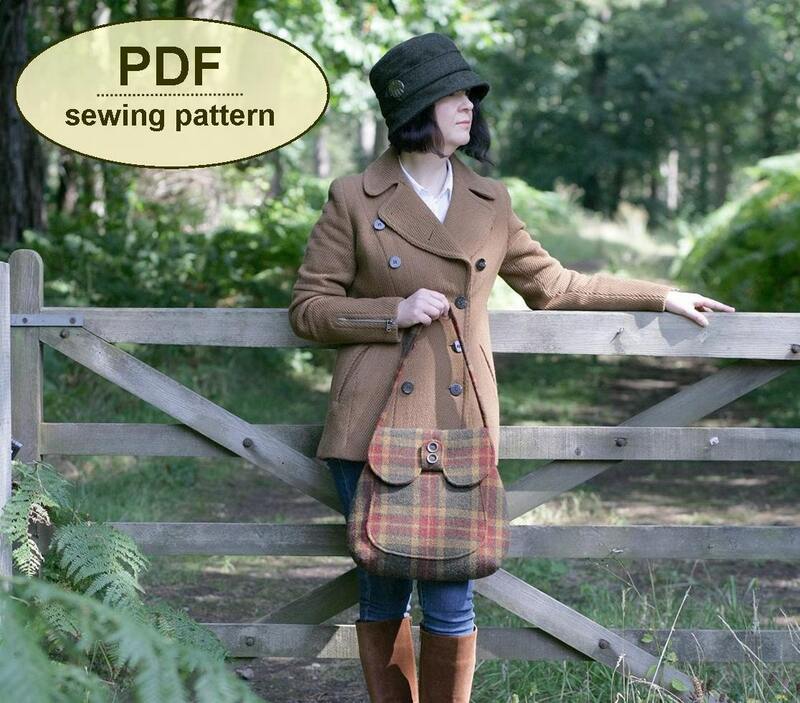 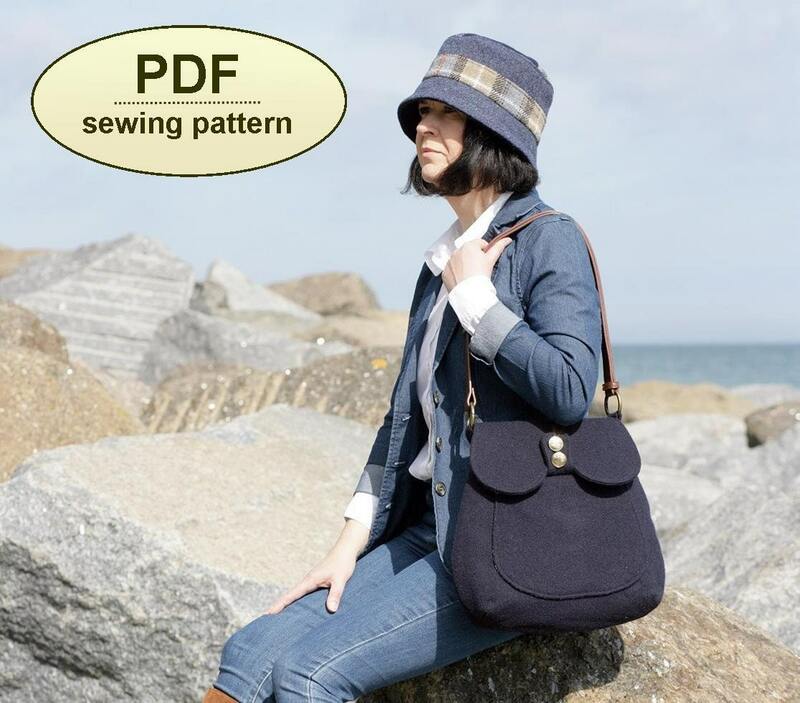 This is a PDF sewing pattern for the Titchwell Bag – a simply styled bag with a nautical feel inspired by the utilitarian designs of the 1940s. 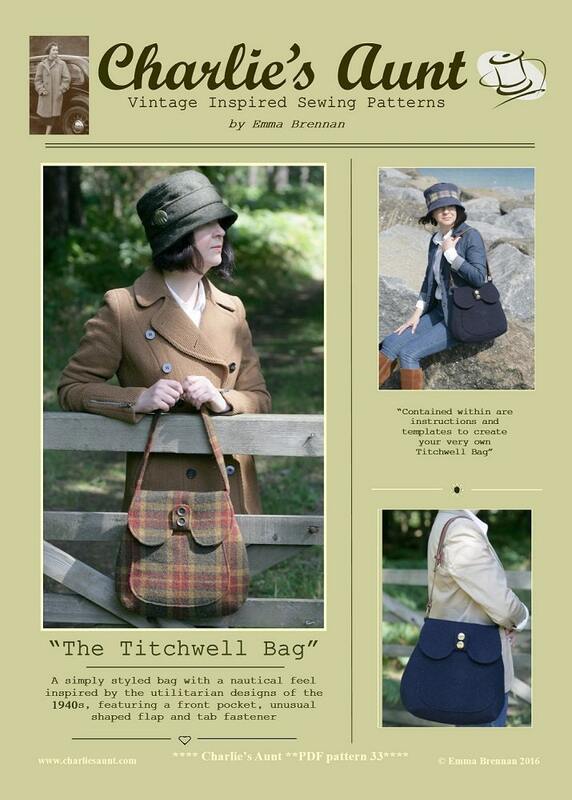 The Titchwell Bag, named after the north Norfolk coastal marsh, features a front pocket and a tab fastening on the flap. 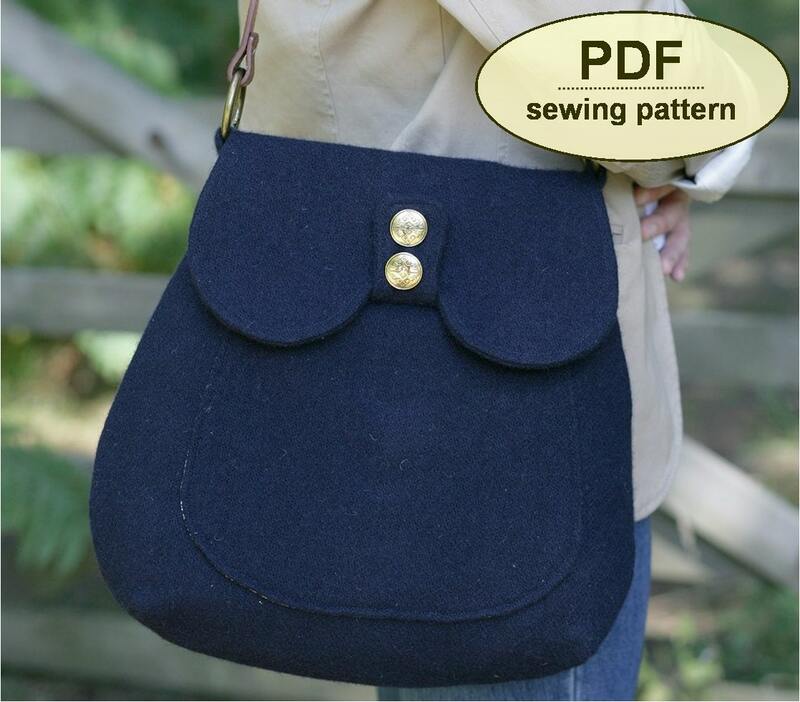 The front pocket also doubles as an interior pocket. 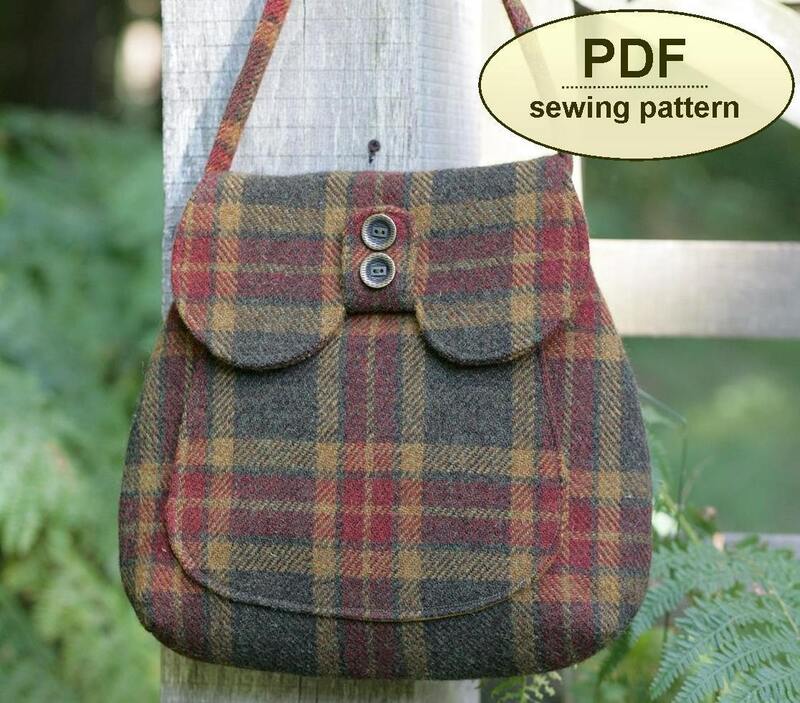 The bag looks equally well made up in tweeds or plaids for a country image or in navy wool or stripes for the nautical look.